Cicada Innovations is investing in Australia's next generation of world-class medtech business builders through Cicada MedLab, a four month mentor-driven accelerator for early-stage medtech founders. If your ambition is to change people's lives and transform how healthcare is done, Cicada MedLab is a four month accelerated journey that's designed to test, challenge and build your business for success in global markets. For up to six startups, we're investing $50k cash into each startup plus tailored support, specialised infrastructure and partner benefits. Selected startups will have a vision to transform healthcare globally and be mentored by an amazing group of medtech business builders, investors and specialists that Cicada MedLab has assembled. You'll call Cicada Innovations in Sydney home during the four intensive month accelerator. During this time you'll have access to shared prototyping labs, Cicada's resident 400 strong deep tech community backed by Cicada's University Shareholders; the Australian National University, the University of NSW, the University of Sydney and the University of Technology Sydney. We know what success looks like. Since 2000, Cicada Innovations is proud to have been called home to over 300 businesses, helped our portfolio companies raise over $344M and file over 500 patents, and helped 14 businesses exit. So join us and let's work together to bring your technology to the world and transform healthcare. 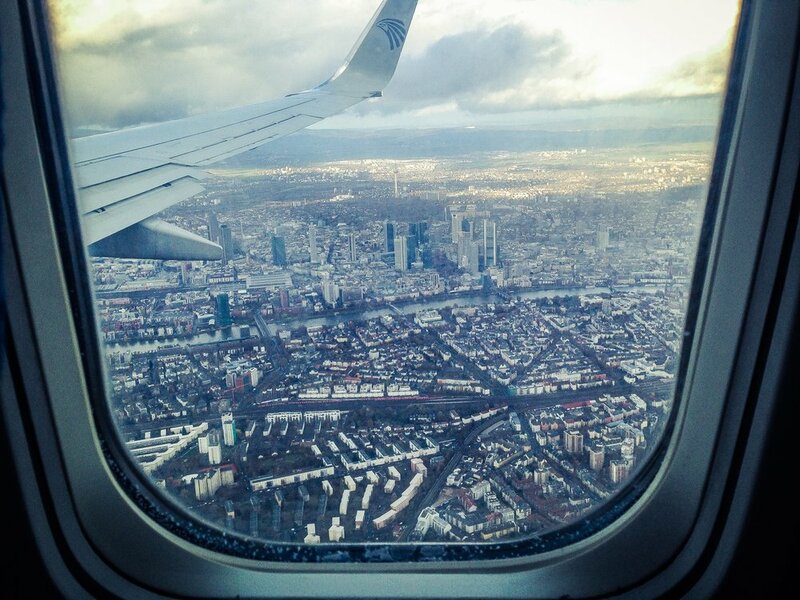 We provide everything you need to scale your business globally. We at Cicada Innovations are proud to be called home to a number of Australia's rising medtech startups. 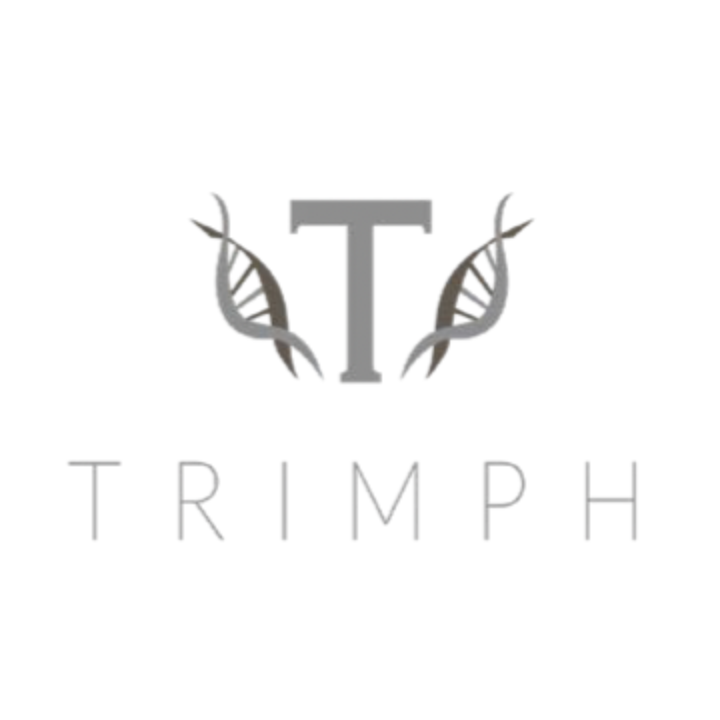 Trimph is an injectable and regenerative scaffold to repair damaged bone cartilage and skin without the need for invasive surgery and has raised over $4M from public grants and private investment. Botox-maker Allergan acquired Elastagen, a clinical stage company developing medical device products based on recombinant tropoelastin, for $340 million. 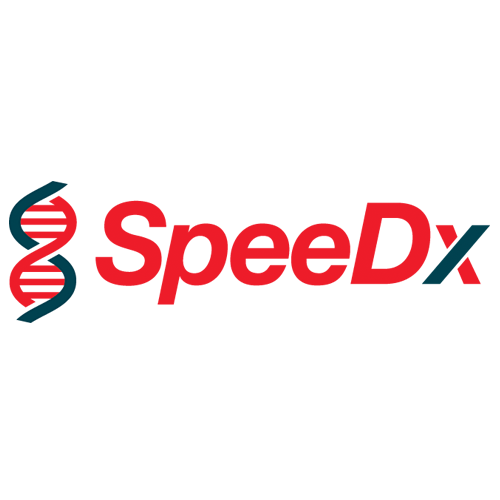 SpeeDx has developed world-leading diagnostics for genetic mutations in cancer cells, as well as a range of STIs. Head-quartered at Cicada, SpeedX now has offices in London and US and distributors across Europe. Prospection is a leading health insights company providing rich technical and data analytical capabilities to over 50 healthcare clients from government to pharma, hospitals and researchers.